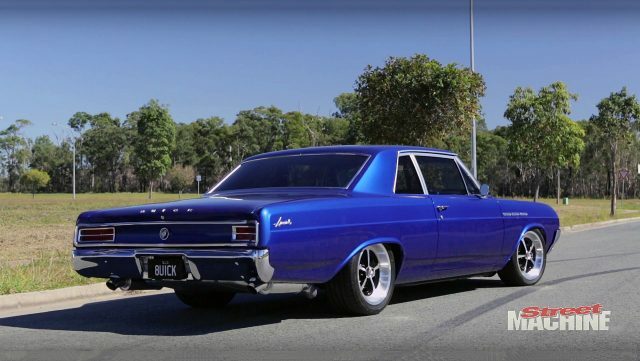 This 1964 Buick Special was imported from the United States directly to Australia, where the true transformation starts. The creator of this Pro Touring ’64 Buick Special is Shane Hudson from World Classic Muscle Cars. His client already had a Pro Street ‘64 Buick Special, which unfortunately he was unable to drive it on the streets, because of the regulations. The whole idea with this “new” ’64 Buick was to be created a clone, which will be a street legal version of the previous Buick. Shane has spent 18-months working on this project, and the end result is breathtaking. Beside the engine, wheels and other small details, this ‘64 Buick remains original as much as possible. The owner of this 1964 Buick Special wanted an enormous power in his ride. 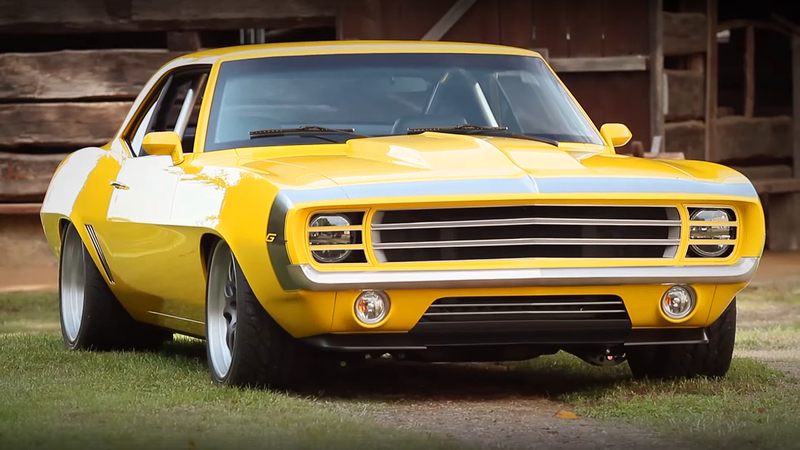 Because of that they’ve chosen Twin-Turbo, 427 cubic-inch small-block V8 engine, from the Nelson Racing Engines. 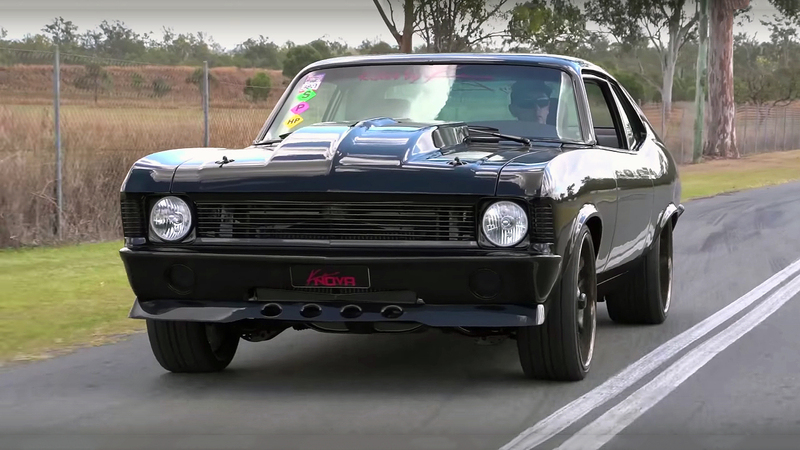 This insanely powerful engine uses two 72 mm Turbonetics turbochargers and is capable of producing 1600 horsepower and 1600 pounds of torque. 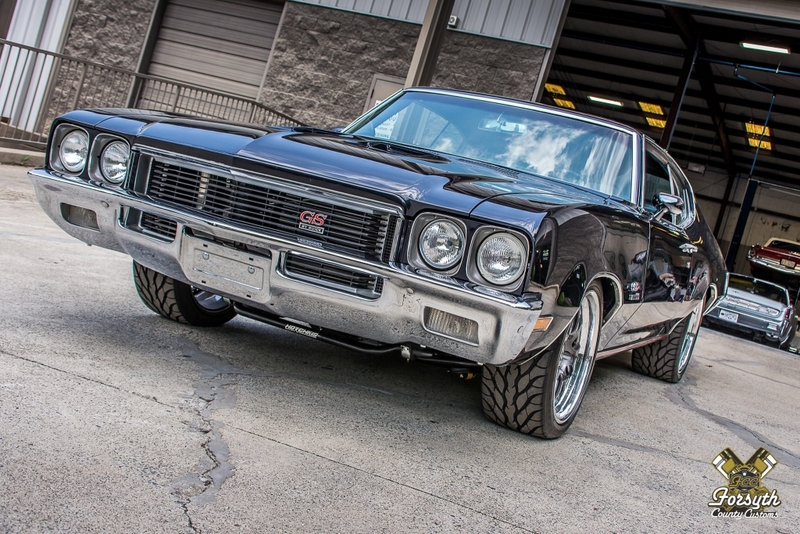 Also, this Buick is equipped with Turbo–Hydramatic 400 transmission connected to a 9-inch rear axle, complete Wilwood braking system and 275 low-profile tires.